Dr. Karly Newbern, a Texas native, is a graduate of Texas A&M University, with a Bachelor's degree in Animal Science. 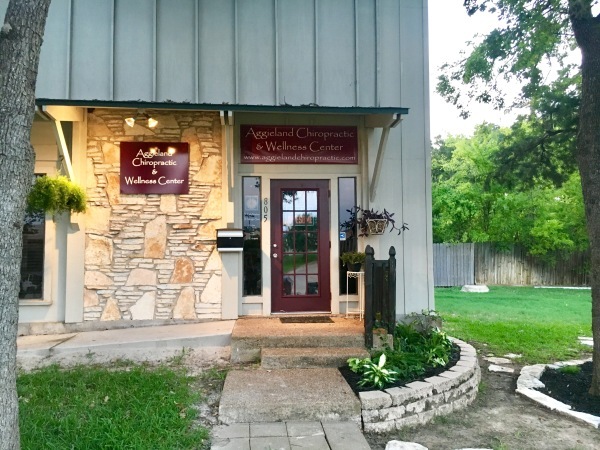 Upon completion of her degree at A&M, Dr. Newbern attended Chiropractic school. 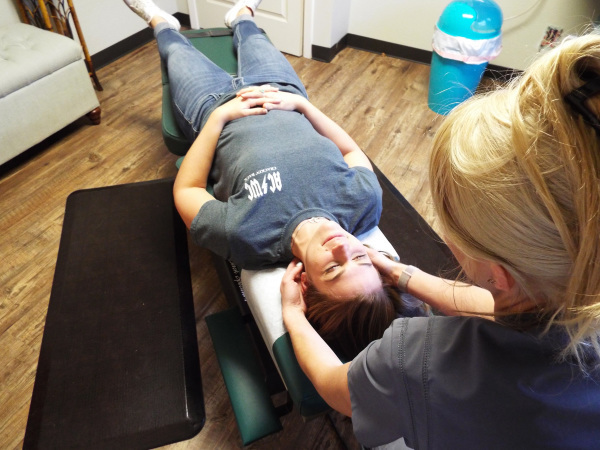 She received her doctorate at Parker College of Chiropractic in Dallas, one of the most challenging scientific-based colleges in the World of Chiropractic. Dr. Newbern completed her internship at the Parker College Chiropractic Wellness Clinic, graduating in 2007. There she worked firsthand with some of the nation's foremost physicians in the fields of radiology, orthopedics, neurology, and rehabilitation. Dr. Newbern is board-certified by the National Board of Chiropractic Examiners and the Texas Board of Chiropractic Examiners. Dr. Karly K. Newbern, often refeerrd to by her patients as “Dr. Karly” is a dedicated chiropractor who believes that the body has the inherent wisdom to heal. She facilities the healing of the source, rather than just treating the symptoms. Dr. Karly Newbern firmly believes that health is by choice not by chance and that it is our own responsibility to seek out those choices that are going to best enable us to be well. Dr. Karly was first introduced to Chiropractic at the age of 15, after receiving a whiplash injury in a car accident. She was helped so much by chiropractic that she decided to become a chiropractor. 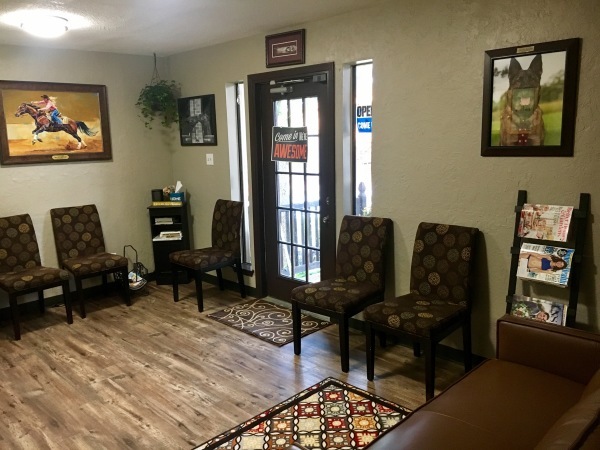 Dr. Newbern loves spending time with her husband, family, friends, and all of her animals. Dr. Karly is the proud owner of 5 horses, 2 cats, and 2 dogs. Dr. Karly has had a passion for horses her entire life and in her free time she competes in barrel racing at a professional level. Dr. Newbern is current and up-to-date with all of her techniques and information. She strives to educate herself and shares this knowledge with her patients. "Health by Choice, Not by Chance"